Not sure if this solution is right for you? 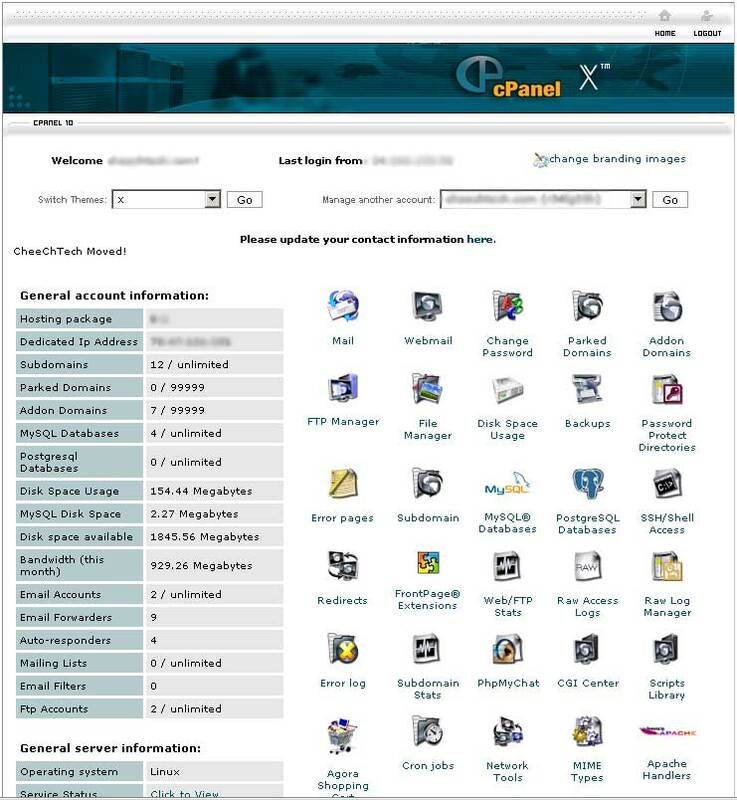 Tryout the cPanel demo right away! Requests are processed within 24hours.